As you may or may not be aware, Medtek focuses on the Far North Queensland region and specialises in providing high-quality biomedical engineering services and preventative maintenance to the Medical, Scientific, Aged Care and Allied Health clientele in the region. With offices in Cairns and Townsville, the acquisition allows Paragon to penetrate the region with direct representation, expand its service and maintenance offering and establish a sales gateway for the balance of its product portfolio. Following the acquisition, and when combined with Paragon’s existing service and maintenance operations, the Company will have in excess of 50 biomedical engineers and service technicians servicing the Australian and New Zealand healthcare sector. This will provide a solid foundation for growth for FY18 and beyond as Paragon fulfils an element of its strategic plan in providing a high quality national service and maintenance offering to its clients. 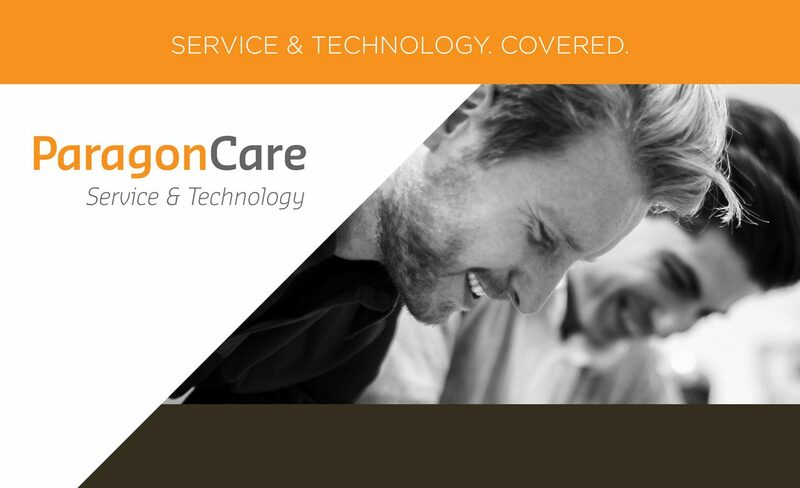 For more information on Paragon Care Group, please visit their website – click here.